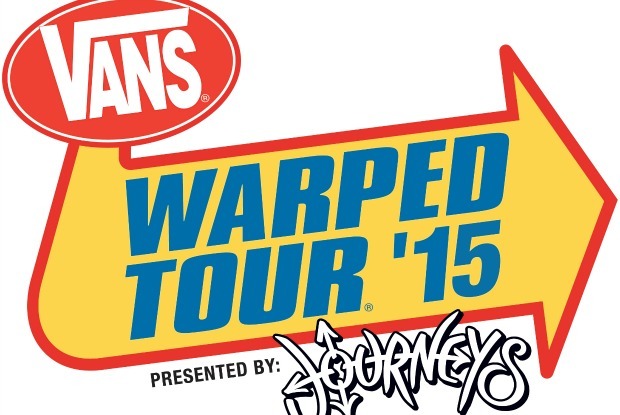 The next five bands have been announced for the 2015 Vans Warped Tour. 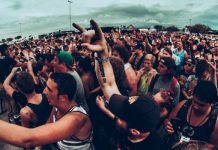 A+ Dropouts (6/19-7/3), Attila, August Burns Red, Drama Club, False Puppet (7/23-8/8), Memphis May Fire and We Came As Romans will all be attending punk-rock summer camp this year. Be sure to check back with us every Wednesday for more band announcements. Next articleRemember when All Time Low were on MTV’s ‘Silent Library’?